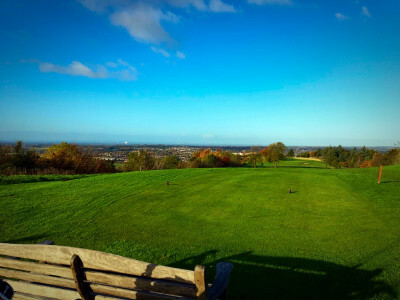 Macclesfield Golf Club is situated in picturesque landscape on the edge of the Peak District National Park. On a clear day views stretch across five counties. The course isn't long but it's a great test, with some interesting and beautiful golf holes.